The 16-year member passed up re-election because of poor health; 'I am going to miss it,' she tells councilors via phone call. 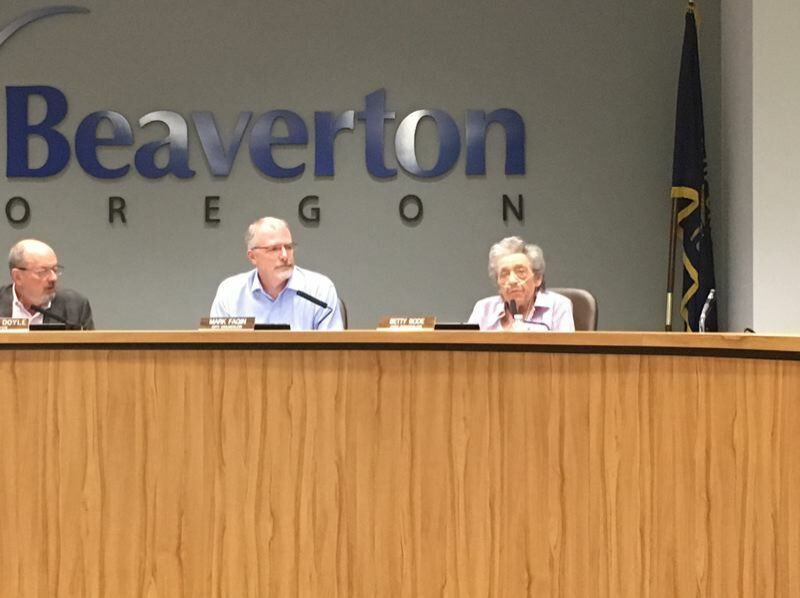 Betty Bode bade farewell after a 16-year tenure on the Beaverton City Council, acknowledging past differences with other councilors and the mayor. But in a telephone call from her home, she also praised them and the city staff for working to make a better city. Her call at the start of the council's Dec. 4 meeting was Bode's last official act before her term ends in January, when Laura Mitchell will be sworn in to succeed her in Position 2. Mitchell won a majority of the votes cast in the May 15 primary, when all five councilors — including Bode — and Mayor Denny Doyle endorsed her. It may have been one of the few times they all agreed on something. "I have found working with elected officials to be most interesting, because each one of us brings a commitment to the city, and yet we pursue different avenues to getting there," Bode said in her call. "I have enjoyed my time immensely. I am going to miss it." In 2010, Councilors Cate Arnold and Marc San Soucie supported Mark Fagin's challenge to Bode. Fagin lost then, but was elected to the Position 3 seat two years later. Bode was unopposed in 2014 for her final term. 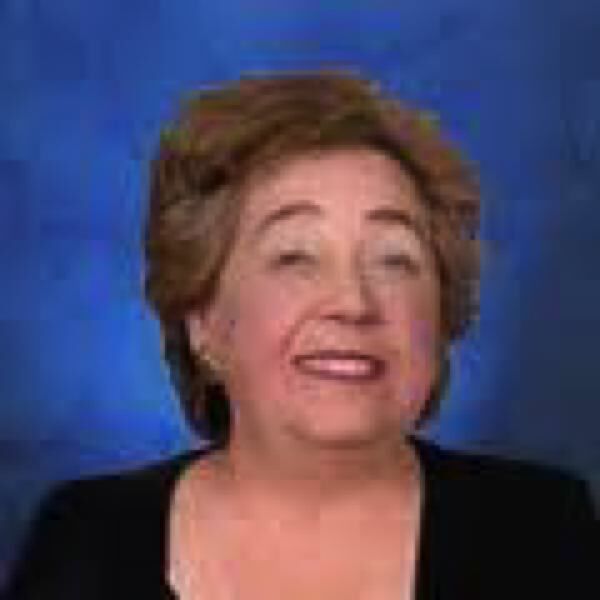 Bode, who will turn 72 in January, began her city service on the Human Rights Advisory Commission and the Planning Commission before she was elected to the council in 2002. Bode announced a year ago she would not seek re-election, primarily because of poor health. Since then, she has taken part in some council meetings by phone. "I need all the energy I have to face the health challenges that are coming my way," she wrote in her final column in the city's every-other-month newsletter. Her one public appearance was on June 12, when she voted with the council majority for an ordinance to ban overnight car camping on city streets. She is dependent on an oxygen tank and she stayed only long enough for the council discussion — which she led off — and the vote. She has been an advocate for regulated car camping on supervised lots. A subsequent ordinance empowers the mayor to propose rules for such a program, subject to council approval. The lone dissenter on the June 12 vote was Councilor Lacey Beaty, manager of school health clinics at Virginia Garcia Memorial Health Center in Beaverton — where Bode herself was once a public health nurse and a clinic manager. "God knows I've been on my fair share of one of her famous calls that started out something like this — 'I've been getting phone calls from community members' — and then she would tell me why she was upset with me." "While I did not always see eye to eye with Councilor Bode, I have always appreciated and admired her willingness to stand for her convictions, even if that meant she was standing alone. "One thing we can all agree on: Councilor Bode loves Beaverton. No community member ever needed to worry about where she was on an issue. All you had to do was ask — and she would tell you." Mayor Doyle was absent from the Dec. 4 meeting. Bode also had her differences with Doyle — she supported Rob Drake, the incumbent mayor who lost to then-councilor Doyle in a bitter 2008 campaign — and was critical of city initiatives for a Public Safety Center and the proposed Patricia Reser Center for the Arts. The Public Safety Center is under construction, and the arts center awaits final fundraising for a projected groundbreaking in the new year. But Bode, in her final column in the latest city newsletter, also praised Doyle for initiatives to expand housing and offer help for people without it — two causes she has championed vigorously. "We've been hanging out together a long time, and I wish you well as you continue to carry the city forward," she wrote.